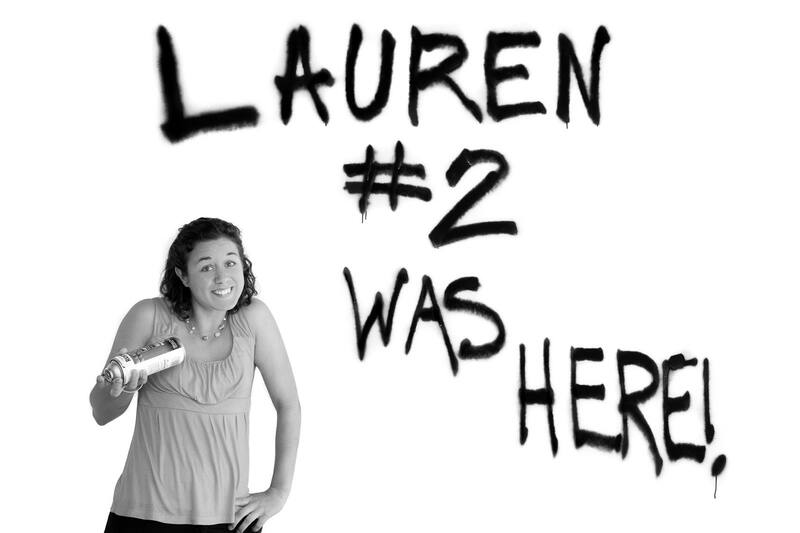 Our daughter-in-law's childhood friend shares the same name, Lauren. She stayed with us recently for a couple of days. Yes, we actually let her spray paint our wall for the picture.